Bassic Records took over Dragonfruit at Capulet last Friday. 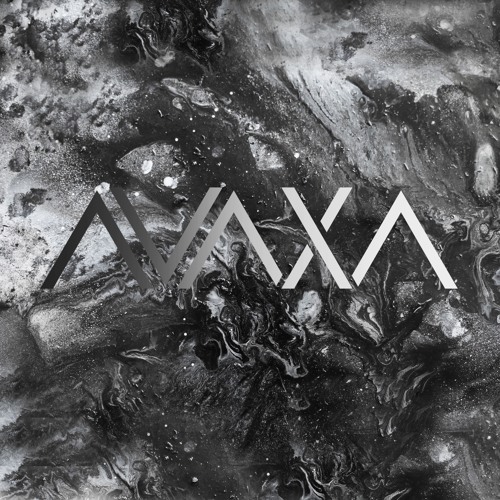 Enjoy this set from AVAXA who was followed up by sets from Somersault and Zigmon. Love it! Do you have a tracklist? Very pretty melodies with some nice oomph behind them. Buoyant, soft, propulsive.